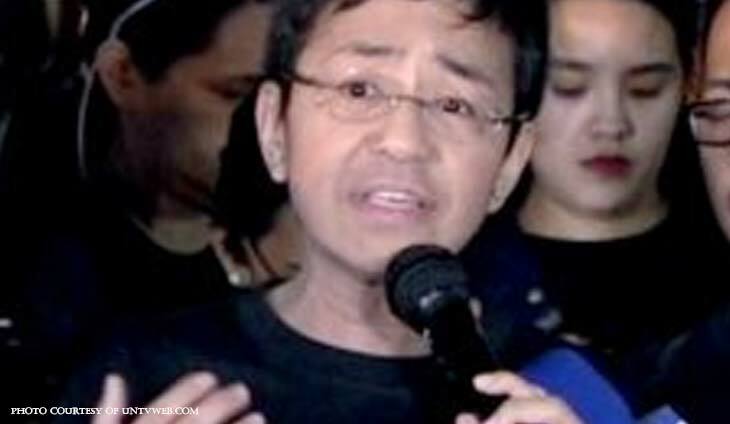 Various groups on Thursday denounced the arrest of Rappler’s Maria Ressa for cyber-libel the other night. “The unrelenting harassment of the social news network, the latest indubitable demonstration of which is its beleaguered founder having just been served a warrant of arrest after office hours, belies all pretense of upholding press freedom by an administration that has from the get-go shown its abhorrence of an independent and critical press,” Tess Bacalla, executive director of the Southeast Asian Press Alliance (SEAPA), said in a statement. Also, the Amnesty International (AI) condemned the arrest, noting it was based on “trumped up” libel charge. “This is brazenly politically motivated, and consistent with the authorities’ threats and repeated targeting of Ressa and her team. Authorities should end this harassment, drop the charges, and repeal this repressive law,” AI Philippines section director Butch Olano said.